Up until a few years ago, there was only one way to throw a baby shower: gather your closest female friends and family, play a bunch of silly games, and open presents to which everyone ooo’d and ahhh’d. However, with the recent trend of coed baby showers becoming more and more popular, we see less of the girly frills and more boys and beer. Our friends Danny and Marissa’s coed shower had a “Baby Fiesta” theme. Since we tried for over a year to get pregnant, we have already discussed several things about having a baby that other couples may not consider until further in pregnancy. When I brought up the idea of a coed shower to my husband at some point last year, he was adamantly against it. I was disappointed because I’ve never been a fan of most shower games (I was even against them for my bridal shower) and I always feel awkward being the center of attention when opening gifts. Also, I thought it would be fun to have a casual party with all of our friends and family to celebrate this new chapter in our lives. I understood where my husband was coming from, but hoped he might change his mind when we became pregnant. 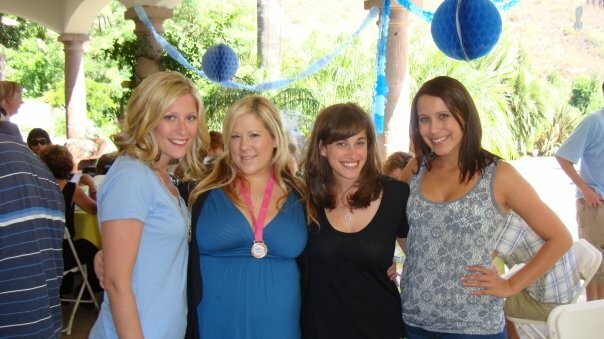 My friends and I at Michelle and Andy’s coed baby shower two years ago. 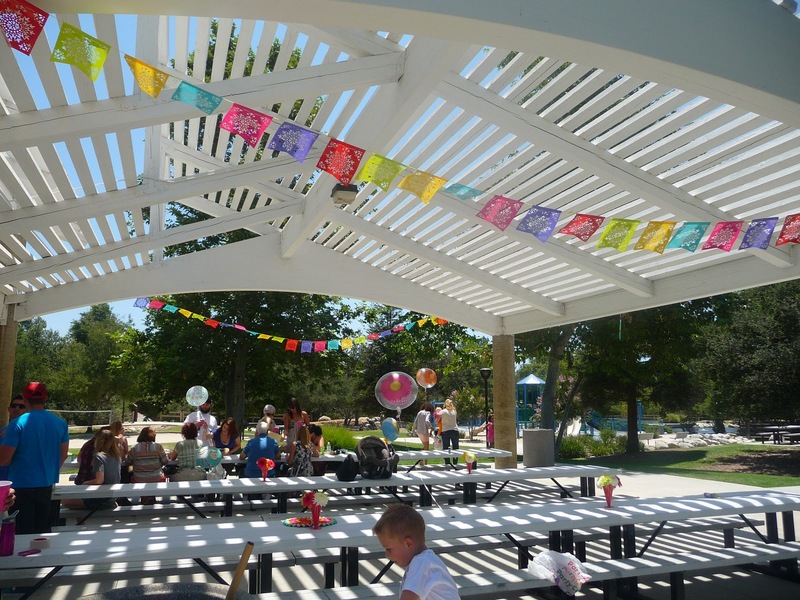 Would you/did you have a coed baby shower? Or do you prefer the all girls traditional route? I think I'd want to have a traditional girl's only baby shower and a co-ed one. My friend, Erika, had both and it was a fun mix! She, of course, didn't expect people to bring gifts to both! At the last shower I hosted we did onesie decorating instead of ridiculous games. The mom used all 36 of the onesies (except for those 18mos size that her daughter hasn't grown into yet) and appreciated having something other than plain white to put on her baby. some good friends of mine just had a co-ed shower. i wasnt able to attend, but it sounds like everybody had a great time. Not sure how i feel about it honestly… seems weird.